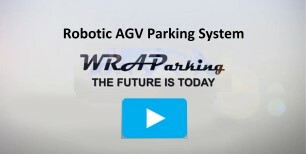 Parking systems are designed to efficiently utilize space, energy, and resources. Find out what the right parking system can do for you. 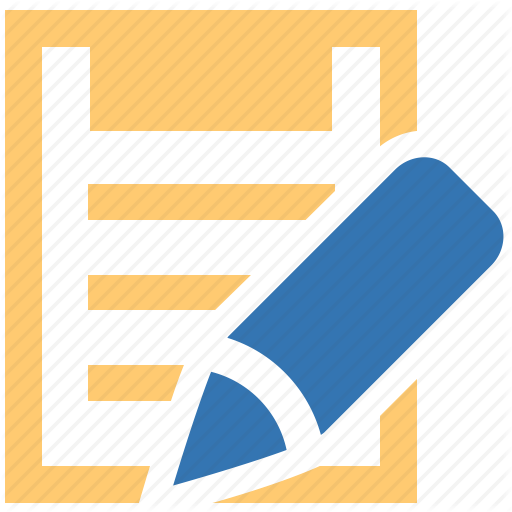 For a free no obligation Volume Analysis of your project, please fill in the information on the form below. Fill in the information below, then hit Send.